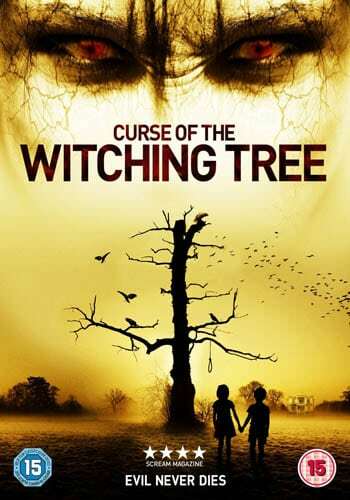 It has been announced that screenwriter James Crow’s debut feature film as director, CURSE OF THE WITCHING TREE, will be released on DVD in the UK on 18th May 2015. 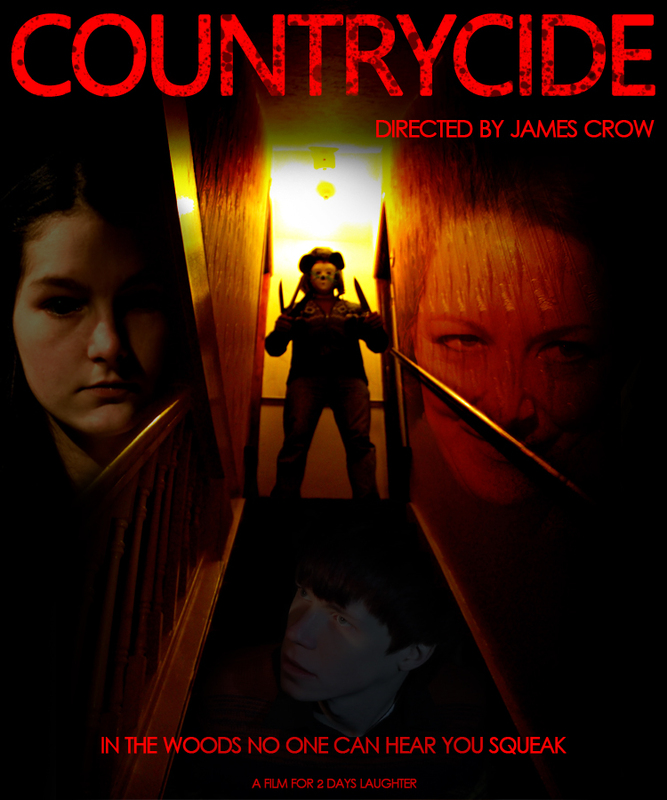 Also written by Crow, the British horror movie stars Jon Campling, Charlie Bond and Danielle Bux. The Church accuses an innocent woman of killing her own son, hang her for being a witch and steal her farm. She curses the tree so that every male child that touches the tree will contract The Plague. Over the years nine boys die of the plague and the church conceal their deaths and bury them in the farm’s barn. The boy’s souls haunt the woods around the tree and the farm.